Ulkeröds Gård is an estate with roots in the 18th century. It comprises around 10 buildings and nearly 300 ha (740 acres) land. 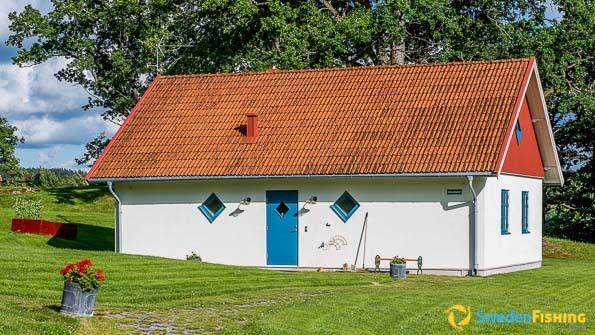 There are the farm buildings such as hay and animal barns, firing range, heated shelter, white water, natural trails, wind breaks, ponds and nearby lakes. We lie near to a number of varied lakes. Visiting us at Ulkeröds Gård will ensure an experience to dream about! At Ulkeröds Gård we speak Swedish and English. We are open throughout the fishing season – March – November. Pike fishing is best in autumn and spring, while for pikeperch and perch the best season is summertime. There are many excellent hiking trails around Ulkeröds Gård. We have one of the finest clay pigeon ranges in western Sweden on the estate. Should you with to swim and sun bathe, Sweden’s west coast is not far away. Hunting is a major part of the work at the Ulkeröds Gård estate, including offering various courses. In lakes Lersjö and Sannesjö, as well as the other smaller lakes in the area offer pike, perch and pikeperch. Ocean fishing is also possible, mainly for mackerel and cod. As our guest you will use our Linder 440 aluminium boats with electric motors. Our dock serves well for coarse fishing for perch. Ocean fishing is done either from boats or the shore. Stores are found some 7 km away in Hedekas. Lake fishing calls for spin or fly-rods. We can also recommend coarse fishing from the shore. Ocean fishing equipment can be rented on site. We encourage that large specimens of pike, pikeperch & perch should be released as they are valuable to the waters they live in. Bring up some fish of intermediate size to eat on site, but it is not allowed to freeze fish and take home. 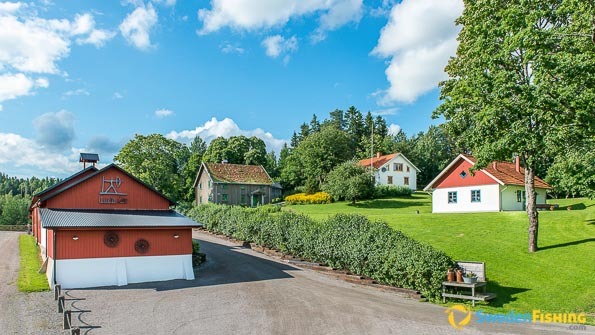 At the Ulkeröds Gård estate you will sleep in the countryside without being disturbed by other guests. In our fantastic estate setting we offer not only high standard full-board with single and double rooms, but also simpler lodgings with self-catering. The menu often includes game from the surrounding woods and lamb meat from our own Texel sheep stock. 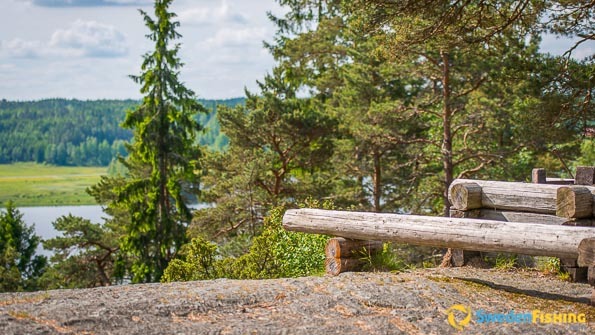 The estate is located on the border between Bohuslän and Dalsland provinces near Hedekas community. More precisely it is about 140 km N of Göteborg and around 200 km SE of Oslo.